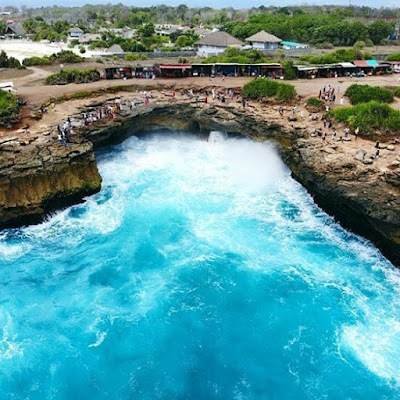 Usually the visiting tourists want to see the beauty of coastal attractions and want to capture the beauty of the sunrise and sunset. 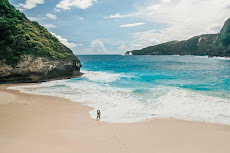 No wonder the beach tourism object is very crowded filled with local and foreign tourists, especially the beaches found in the city of Klungkung. 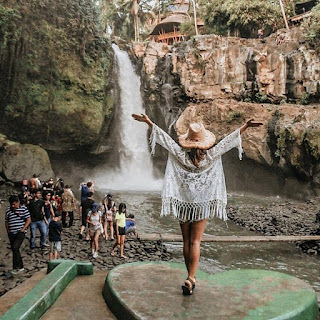 In addition to the beaches in the city of Klungkung famous for its rivers and waterfalls, how can you not be more in love with a country that is rich in natural beauty. 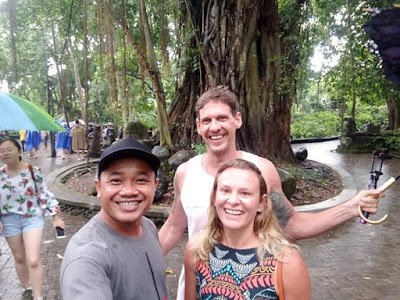 It is obligatory that we will be grateful for the beauty of the natural attractions of the city of Klungkung between clear water and fresh, unpolluted air that can relieve fatigue after the busy daily activities. This is the tourism city of Klungkung that we must guard and preserve its beauty. And Gunarsa Art Painting Museum, a classical Balinese paintings and modern paintings by works of Balinese artists.